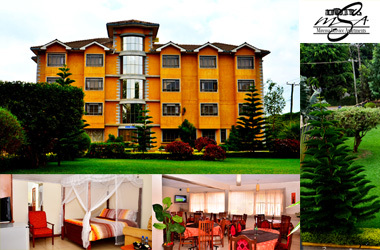 Das Mirema Hotel freut sich, Gäste aus der ganzen Welt in Nairobi willkommen zu heißen. Das preiswerte Hotel, das gemeinhin als "Mirema Service Apartments" bezeichnet wird, liegt nur 15 Minuten vom Stadtzentrum und 5 Minuten von den erstklassigen Banken- und Einkaufszentren entfernt. 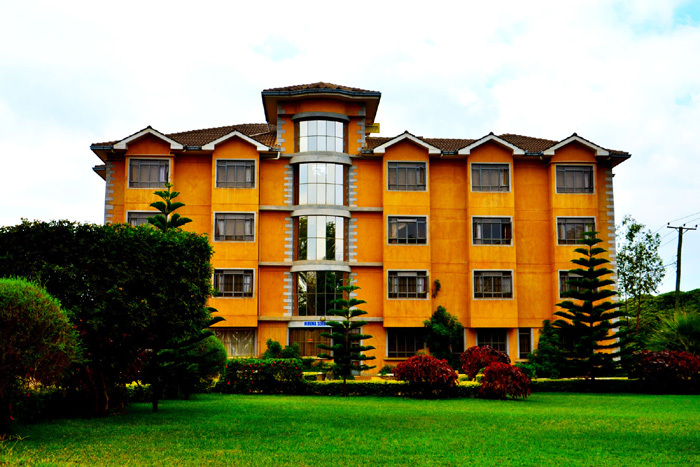 Andere Weltklasse-Institutionen in unmittelbarer Nähe sind das Safari Park Hotel, die United States International University (USIU) und der International Kasarani Sports Complex. Das Mirema ist stolz darauf, eine ruhige und friedliche Umgebung zu bieten. Die Dienstleistungen sind personalisiert, um Ihren Aufenthalt so angenehm wie möglich zu machen. 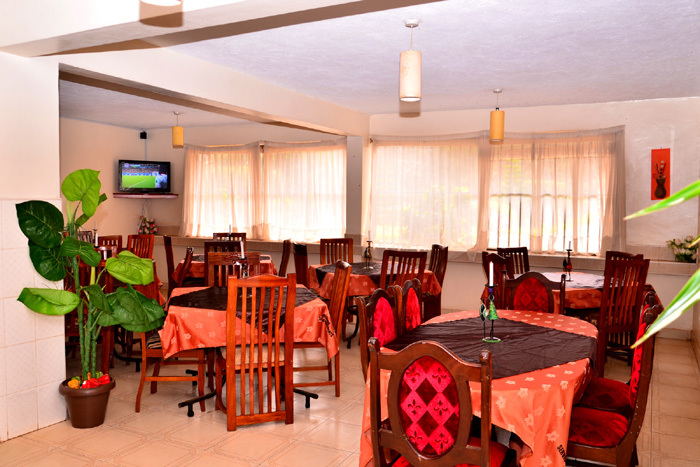 Mirema Hotel is pleased to welcome guests from the world over to the most affordable alcohol free, family friendly hotel in Nairobi. 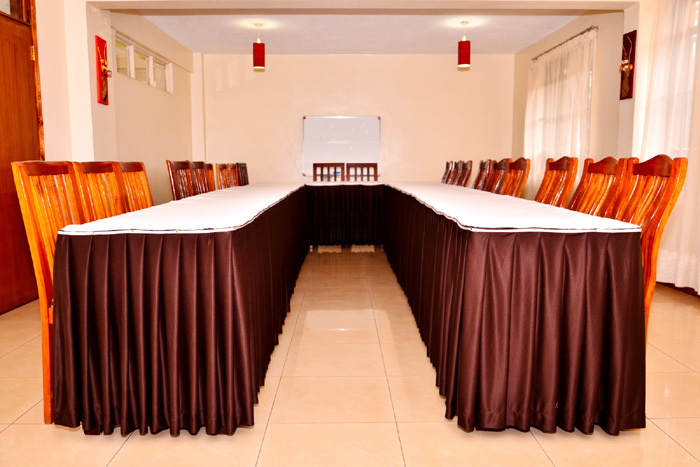 Commonly referred to as Mirema Service Apartments, the hotel is Located just 15 minutes away from the city centre via the Thika-Nairobi Highway and 5 minutes away from world class banking and retail malls namely Thika Road Mall (TRM) and Garden City. 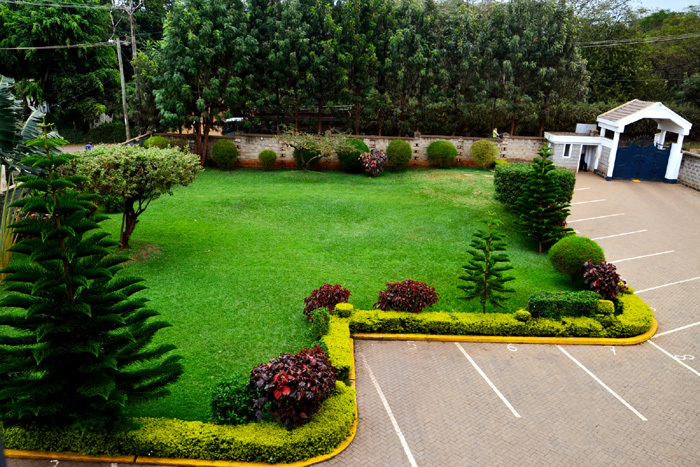 Other world class institutions within 5 minutes reach of our location include Safari Park Hotel, United States International University (USIU) and the International Kasarani Sports Complex. 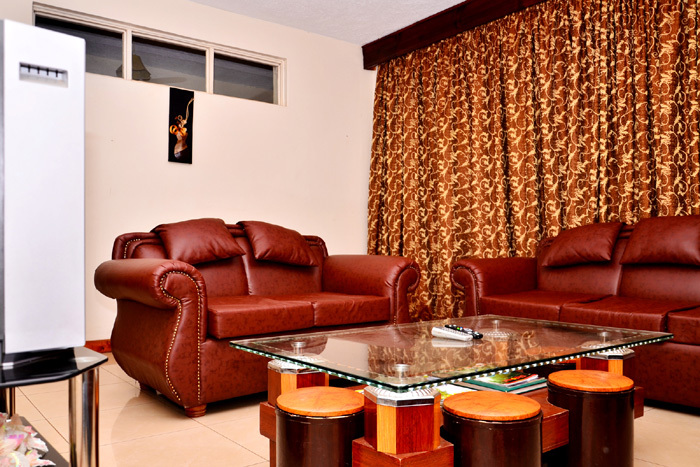 We pride ourselves in offering you a quiet and serene environment only rivaled by the serenity of your home. 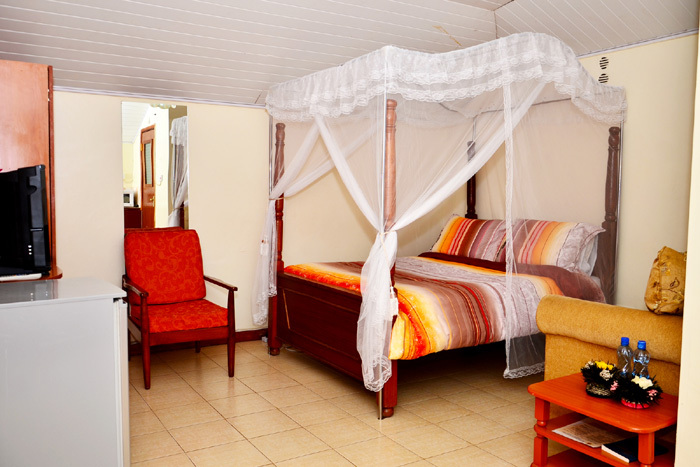 Our services are personalised to ensure your stay with us is unforgettably pleasant.